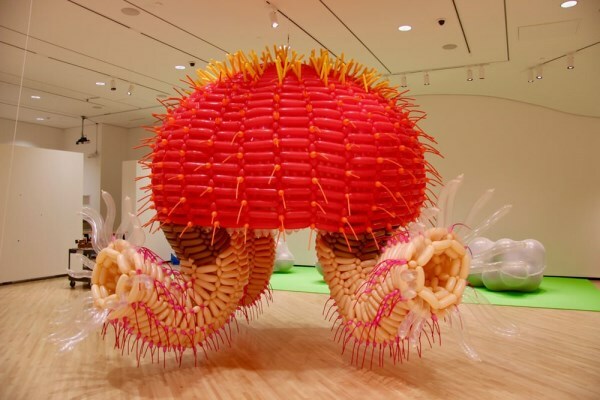 American artist Jason Hackenwerth has created these highly complex sculptures resembling menacing deep sea creatures. 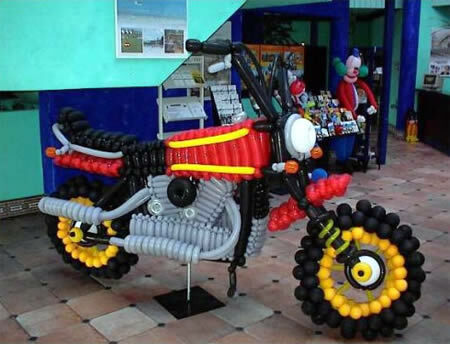 All was made using ordinary party balloons. 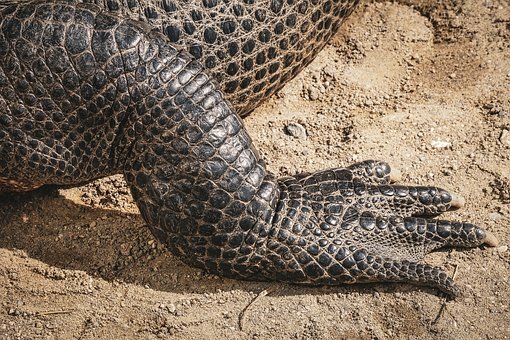 Some of the pieces are over 40ft long and it took the artist up to three days to come up with each piece. 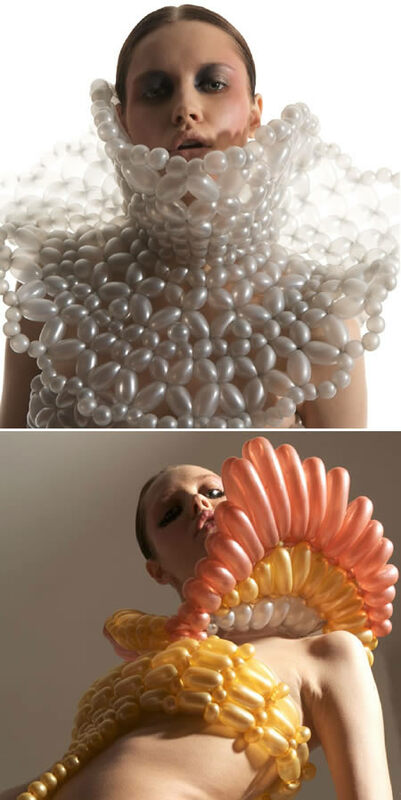 Japanese balloon artist Daisy (Rei Hosokai) can recreate almost anything with balloons: from dresses to accessories, even flowers. 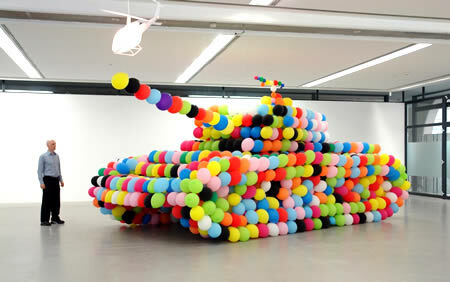 Created by artist Hans Hemmert, this balloon tank is a model of the famous WWII German Panther. 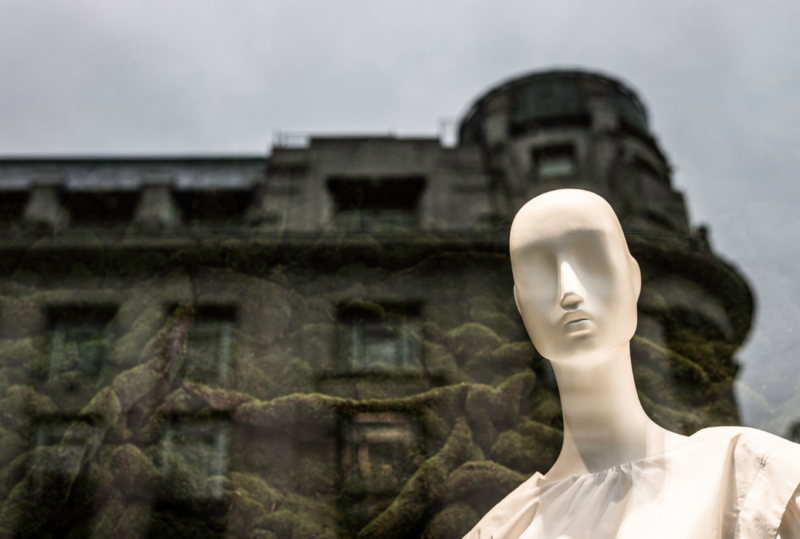 A creative artist from a very young age, Jo Ann started twisting balloons in 2002, at the age of 17 . 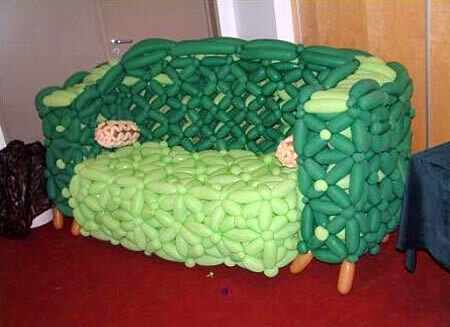 She is now considered a Master Balloon Artist, "Anything I see made out of balloons (Decor/Twisting), I can recreate." 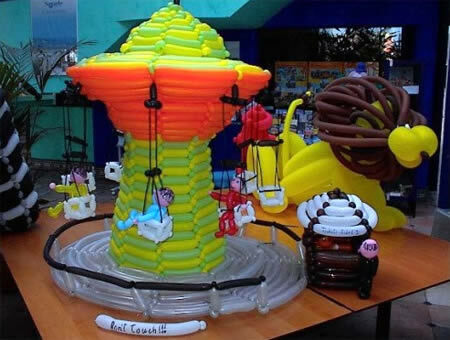 Multi-award-winning balloon artist Asi Cohen, who participates as a designer in events all over the world, bases his art on Israel . 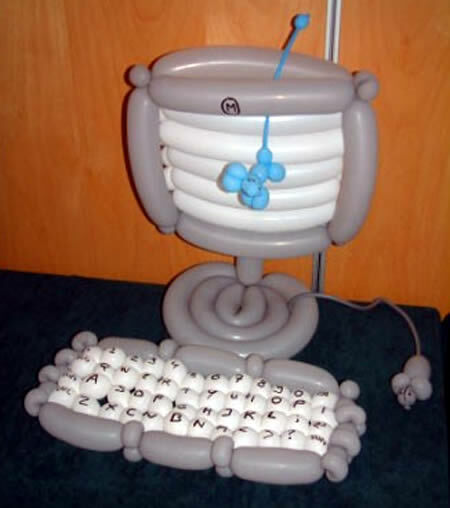 PC balloon art. 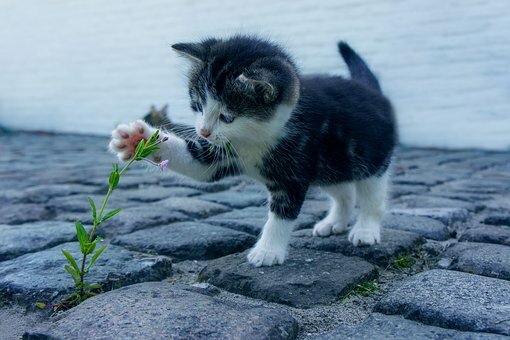 Check out the mouse... cutest thing ever! 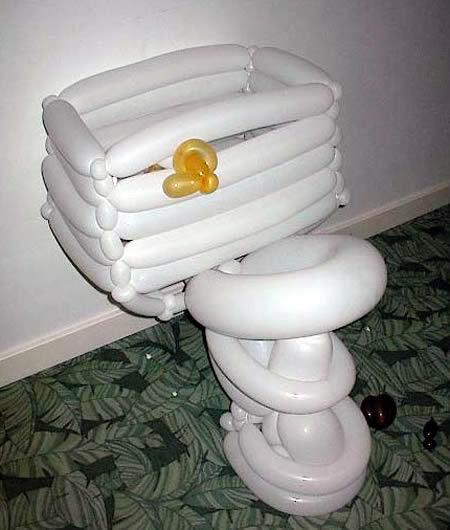 A whole playground set made of balloons.